True time saving during consultations and an excellent way to get a quick patient’s consent! What do people do when they don’t understand something? They go there where they can understand it! Do you know how many patients dentists loose due to misunderstandings? Most patients don’t have the extensive knowledge in medicine, and dentistry in particular. They come to you to get an advice, but instead they get just a lot of special terms they don’t understand: endodontits, sinus lift, TMJ, amalgam, etc. And what does a person do when he/she doesn’t understand something? A person goes there where he/she can understand it! Thanks to our videos even a child will understand you! 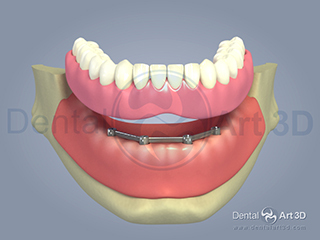 DentalArt3D General Dentistry software will help you to avoid such problems. Thanks to these excellent videos even a child will understand you. Everything is obvious, simple, and easy to understand. Now you don’t need to use difficult medical terms. Thanks to DentalArt3D General Dentistry you can easily inform your patients about many things: disorders and their causes, possible treatment plans, their advantages, potential consequences of failure to go through treatment, and many other important things. You can even draw on our videos! 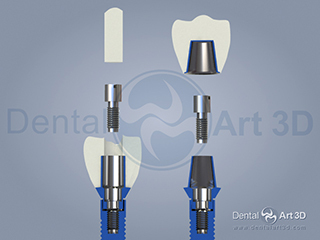 Thanks to DentalArt3D General Dentistry you will be a favourite dentist among your patients. You’ll make your patients more loyal, because you can talk to them their own language. That will not only increase your profit – you will be able to save time you usually spend on consultations and presentations of treatment plans. So you will have more time for your family. Moreover, your profits will grow, as the potential number of your aesthetic dental treatments will also increase! And all this is because the advantages of such treatment are so easily and visually available now! The 2.0 version gives you the advantage of using any stop-frame in your creative tasks. The feature of drawing on any stop-frame will help you to focus your patents’ attention on the most important aspects. You can choose any colour or caliber of a pencil. Just use your fantasy. 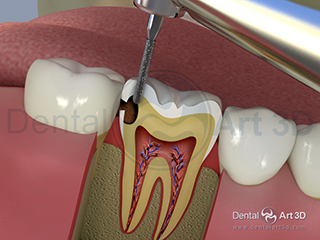 Joining DentalArt3D club where you can discuss our product and propose new topics for our future videos.